The H.G. Fenton Company Idea Lab provides a range of machines and resources that students use to build, test and iterate their products. Students are trained in the latest rapid prototyping technologies available in the lab, and use the tools to quickly prototype and test their ideas. These resources help teams deliver an effective solution to their customers in the shortest time possible. After months of building and planning, the H.G. Fenton Company Idea Lab is finished. The Idea Lab is a new addition to the San Diego State University Zahn Innovation Center. The Idea Lab will help students bring their ideas to life at no cost to our teams. Envisioned at the start was a lab with diverse tools and machines to help our teams with ideas from all seven Colleges. The lab contains a 3D printer, laser cutter, CNC mill, CNC router, and many other tools. Two former Masters in Mechanical Engineering alumni who will help the non-tech savvy each step of the way. Hype Audio, a student team with only business students, is building a music device to listen while surfing. Their vision is great, however, they need support from an engineering perspective to make it possible. The H.G. Fenton Company Idea Lab provides this to Hype Audio. They are introduced to the limitations of different technologies, cost associated with each, and planning practices to go from idea to prototype. CNC Mills and 3D printers are not readability available to anyone and they can be a major hurdle for most start-ups. 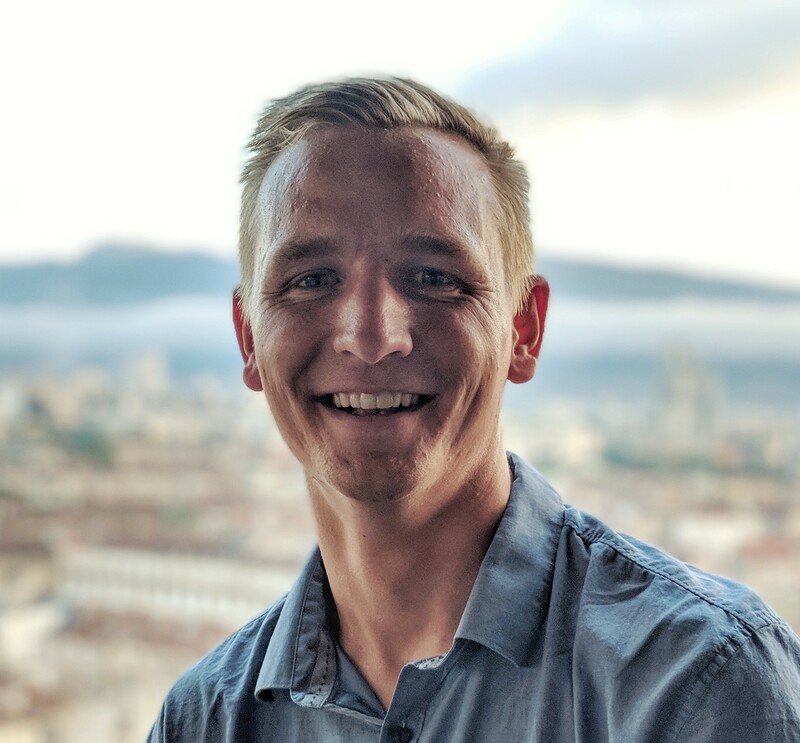 The Zahn Vena team is building a power-free water condenser that can provide water for people living in extreme arid conditions. The opening of the H.G. Fenton Company Idea Lab made it possible for Vena’s team to start building their product after months planning. Vena is now successfully producing proofs of concepts that will be the foundation of more sophisticated prototypes. Thank you H.G. Fenton Company for your amazing support in making the lab a reality! 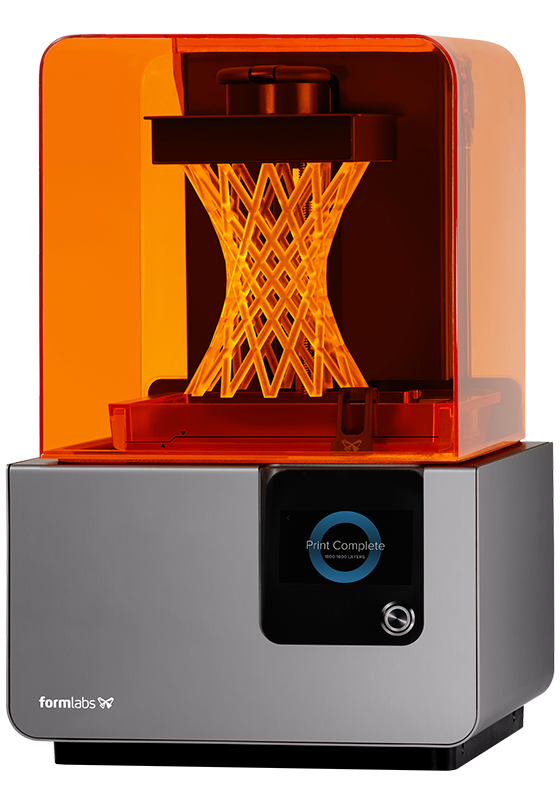 The Form 2 is the Industry-Leading Desktop 3D Printer. 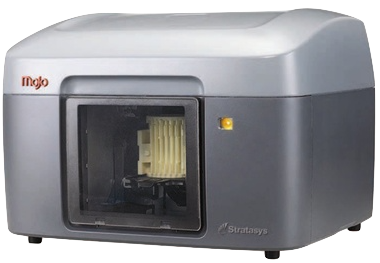 It delivers high-resolution parts at a fraction of the cost and footprint of industrial 3D printers. Fully featured 3D printer with dissolvable support material lets you print out almost any design you can think of. This desktop mill cuts through wood, plastic, and aluminum. Safe for anyone to use, this small, precise machine leaves your parts looking great with a smooth finish. 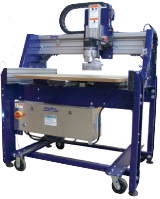 This small format CNC router (24" x 30") tears through wood and plastic. Great for making parts out of final material, or making quick large prototypes. 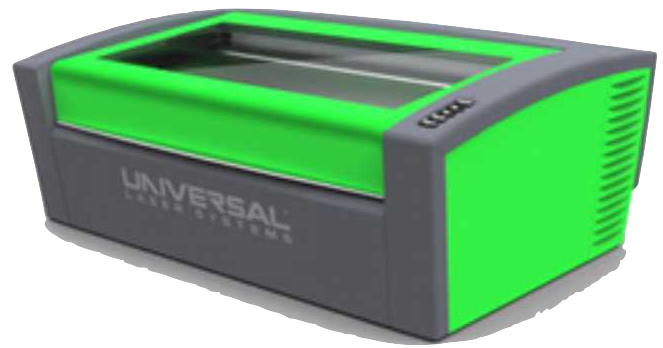 The quintessential rapid prototyping machine, the ULS 3.50 lets you cut through wood and plastic in a matter of minutes to give you a testable, functional 2D part. 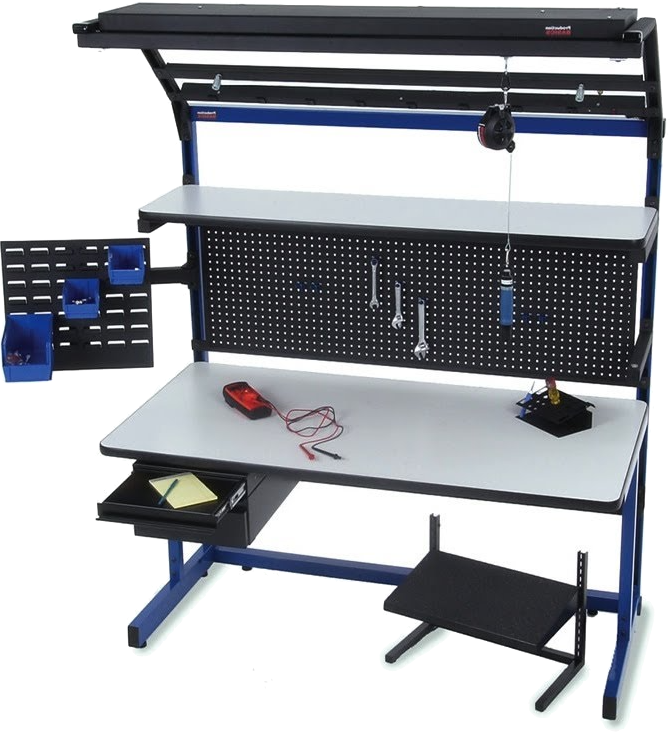 Complete with power supplies, oscilloscope and soldering station, you can assemble and test your own electronics or incorporate existing circuits into your own product.